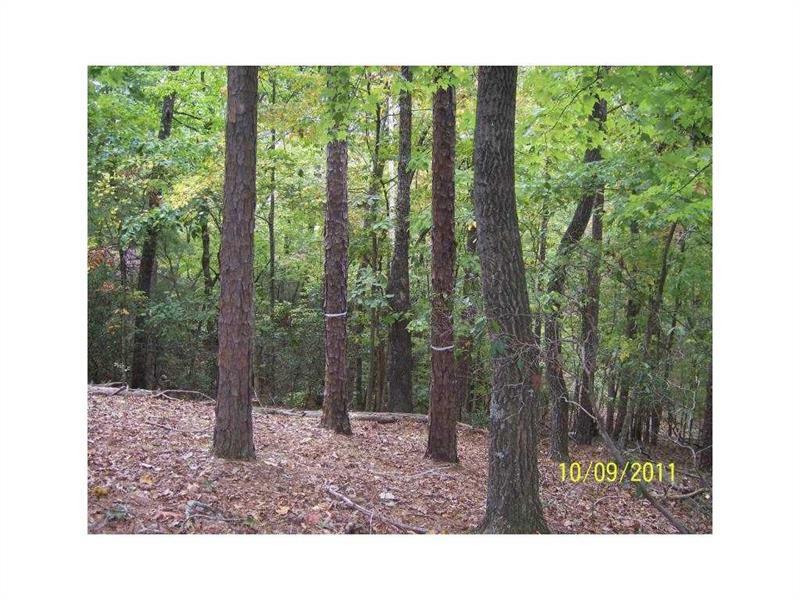 OWNER FINANCING WITH NOTHING DOWN AND NO INTEREST ON THIS BEAUTIFUL WOODED LOT IN EXCLUSIVE ACHASTA. 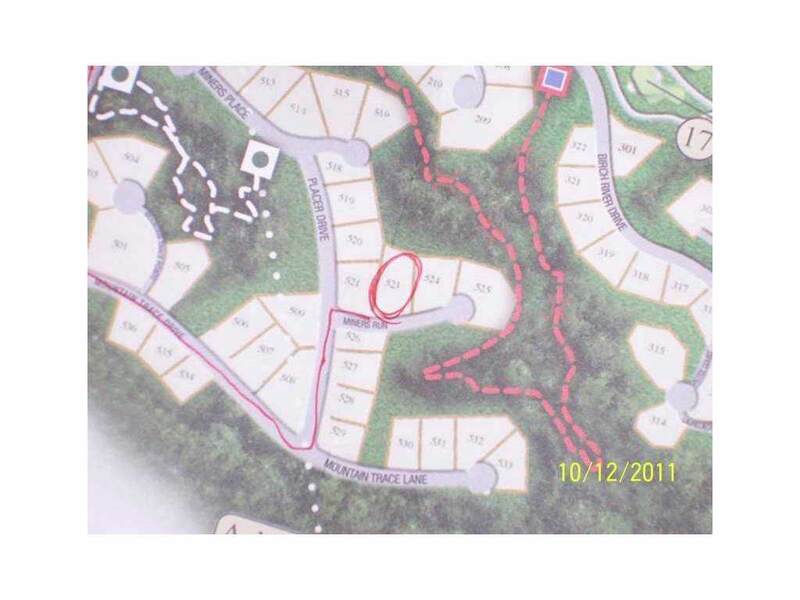 LOCATED IN A SECLUDED ENCLAVE OF ONLY 4 HOMES. WE HAVE TREE TOPO AND HOME RENDERING PLANS ON THIS LOT IN OFFICE. 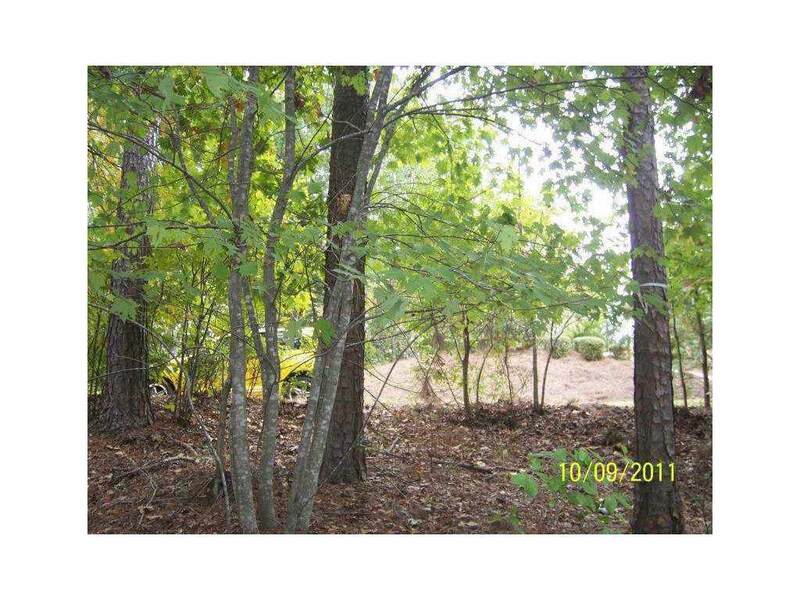 COMMUNITY GREEN SPACE IN FRONT AND BACK WILL ALLOW PRIVACY WHEN YOU BUILD YOUR DREAM HOME ON THIS LOT WITH A GENTLE TOPO FOR EASIER BUILDING. 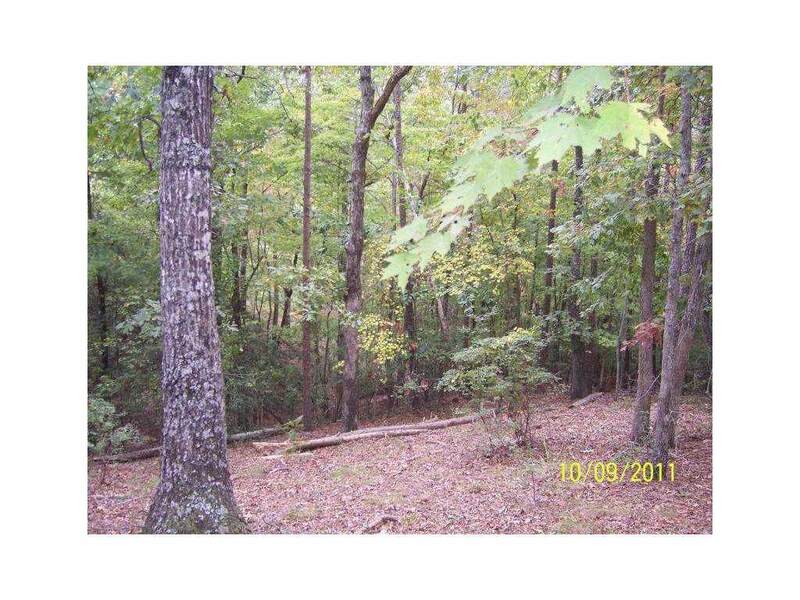 COMMUNITY AMENITIES INCLUDE GOLF, CLUBHOUSE, SWIM, TENNIS, WALKING AND HIKING TRAILS AND CHESTATEE RIVER. THIS LOT WOULD ALLOW FOR AS MUCH AS A SIX CAR GARAGE.